As a veterinarian, you have a responsibility to stay updated about the latest techniques in the industry. This way, you can provide your patients with the best possible services and help them recover from their illnesses ASAP. You’ll also have the opportunity to save the lives of patients in emergency situations using newly developed methods and state-of-the-art equipment. 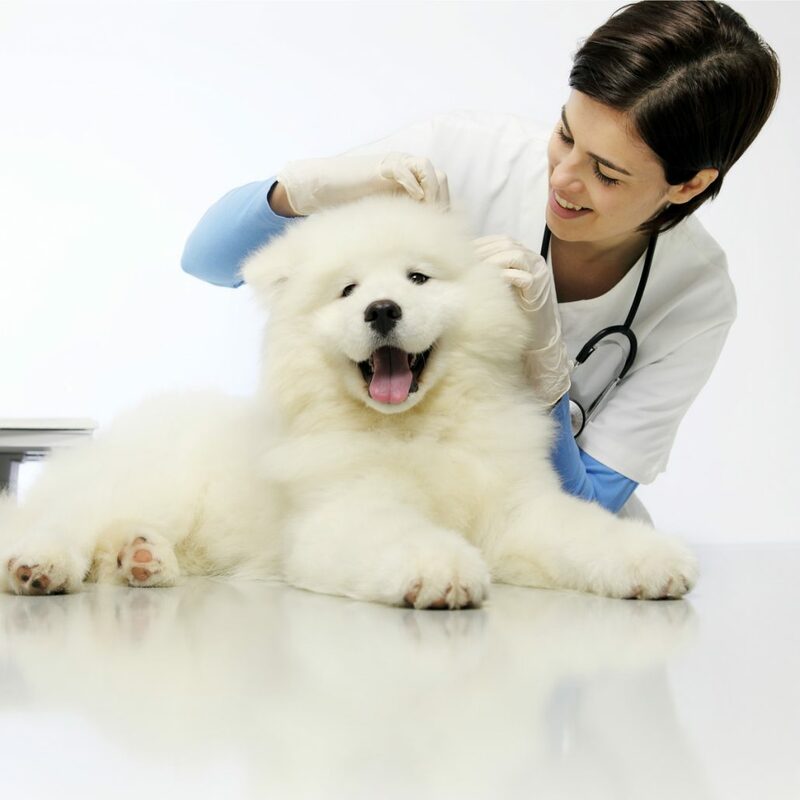 Before they can renew their license, veterinarians need to fulfill continuing education (CE) requirements, which usually involve accumulating a certain number of hours spent on CE within two years or so. The number of hours they should accumulate depend on the requirements of their veterinary state board. Some of these hours can be spent on going to veterinary seminars. So, when you attend these events, you’re not only learning about the latest innovations in the industry but you’re also working towards completing your CE requirements and being able to renew your license. Sometimes, it’s not just about learning new things; it’s also about strengthening the abilities you already have. Attending seminars will help you sharpen your existing skills and knowledge and ensure you’ll be able to wield them effectively in your day-to-day work. In some cases, it will also help you discover new ways to perform a certain medical or new surgical procedure in a faster and more efficient way. When you attend veterinary seminars, you’ll inevitably meet and interact with other veterinarians in your area. This gives you the opportunity to form business connections that you might be able to use someday to grow and improve your practice. It also gives you the chance to learn from fellow professionals who have more experience in the field and have valuable ideas to teach. If you make it a point to attend the best veterinary seminars, you’ll stand out from the crowd and you can use it as a way to market your practice. Seminars organized by Focus and Flourish focus on hands-on learning instead of simple theoretical discussions. This means that those who attend our events go home with practical skills. This allows them to immediately perform efficient and professional surgeries in their own clinic or hospital. Attending veterinary seminars allows you to enjoy several benefits, so you’ll want to make it part of your professional life. There are many organizations that offer these events. If you want to get great value for money, sign up for the seminars offered by Focus and Flourish. We specialize in organizing hands-on workshops that help you master the necessary skills so you can efficiently perform surgeries ASAP.